The pressure on retail space in London is incredible and when it comes to finding new sites for restaurants, a creative approach is essential. Now one enterprising restaurateur has taken things to the extreme, by opening up in ‘the smallest room in the house’. Except in the case of the Festa sul Prato, Italian Café and Restaurant, it is a formerly derelict toilet block in Folkestone Gardens, a small park in Deptford, South London. And it’s a triumph of both design and cuisine that is proving to be hugely popular. 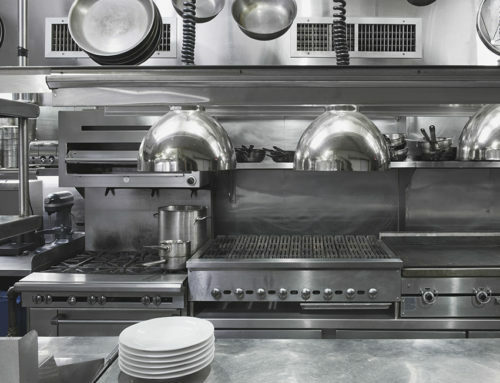 Needless to say, the kitchen is tiny: prep, cooking, cleaning and storage are fitted into just 15 square metres – and there has to be room for two chefs and a KP to work effectively. 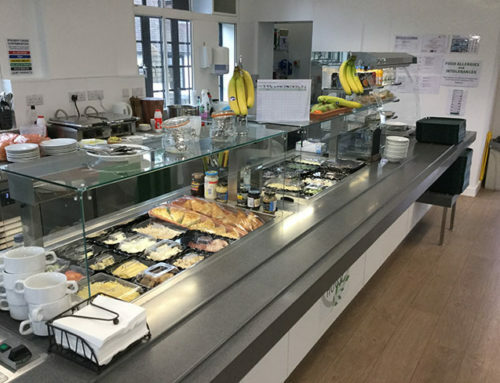 It was designed and installed by Catering Equipment Solution (CES). When it came to the refrigeration, space-saving was essential, so owner Martin Hoenle and CES chose Precision’s slimline counters and innovative, individually refrigerated drawers. “The Precision equipment helped us optimise the space,” says CES managing director Anna McNamara. “Finding a location in London is very difficult,” says Martin. “Festa sul Prato means ‘a feast in the meadow’ and I really liked the idea of being in a park –plus it gives us a huge outside seating area in good weather. This whole area is being regenerated. We are in at the start, and hope to be a key part of that regeneration. When we found it, the toilet block was totally derelict, without even a roof, but we could see its potential. 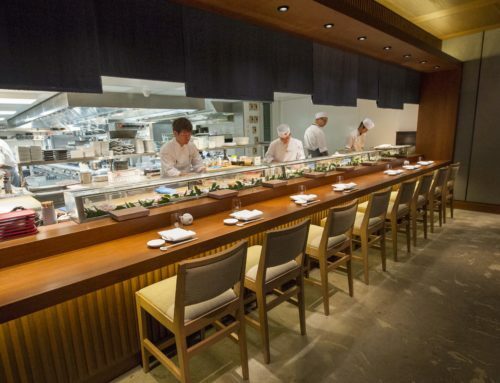 ”The new restaurant feels like a pavilion. 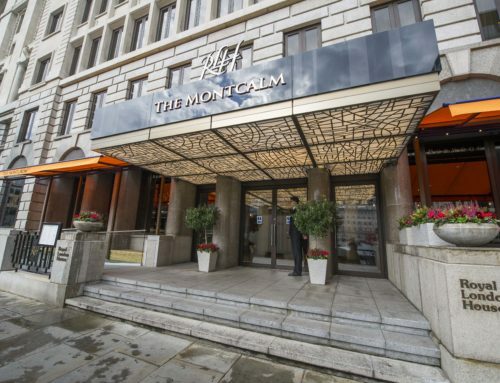 It has a modern, minimalist design, in keeping with the mono pitch structure of the original building, while the interior is bright and airy, with room for forty covers. In the summer, another forty can easily be accommodated outside. The restaurant attracts a wide variety of customers, including Deptford’s growing art and design set, and its community feel is under- lined by the popularity of weekend breakfast and brunch. Despite being so small, the kitchen provides a full restaurant service. “We cook in a combi-steamer and on induction hobs and keep the menu simple –interesting pasta dishes, grilled meats and so on,” says Martin. There’s a big emphasis on fresh ingredients, so quality refrigeration is essential. “We saw the Precision products at a trade show and knew they were right for us. They are fully commercial units but are real space-savers. ”The counters are only 520mm deep, so they give the brigade room to work. “The space is extremely tight,” says Anna. 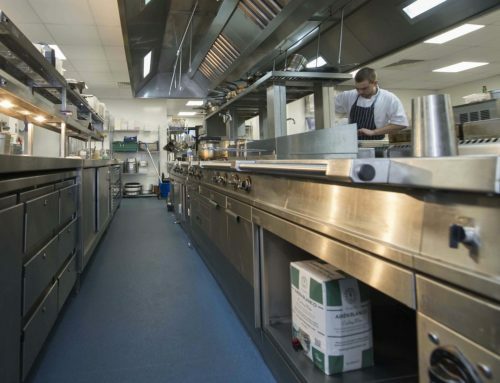 “We sited the slimline counters back-to-back, creating a central island that gives the brigade a good sized prep area. Precision drawers and counters are constructed in stainless steel throughout and feature advanced iCool controllers with oversize, easy-read LCD screens. They use eco-friendly R290 refrigerant and zero-ODP, high performance, injected polyurethane insulation.